Blanche (Landry) Boutwell, 87, formerly of Hopedale, died peacefully October 10th at Beaumont Rehabilitation and Skilled Nursing in Northbridge after a period of declining health. 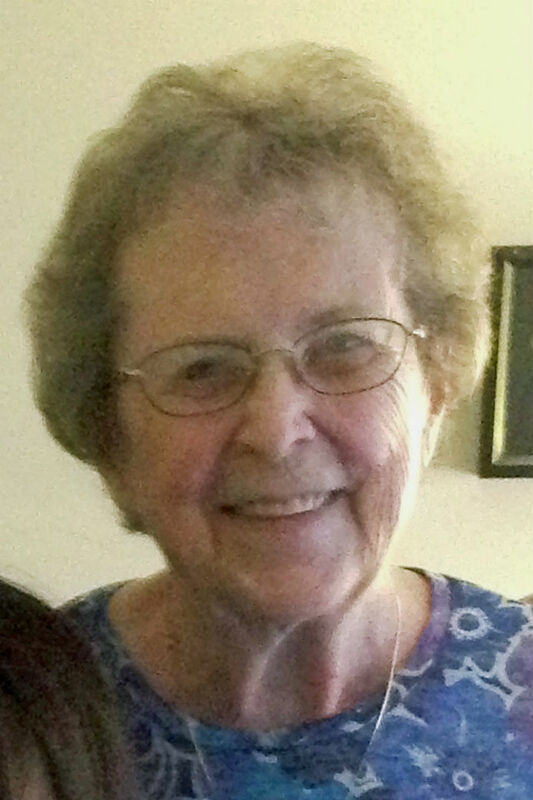 Her husband, Leroy “Pat” Boutwell, died in August 2017. Blanche was born in Leominster, MA on September 15, 1930 to Arthur Z. and Zelica (Basque) Landry, and had been a resident of Hopedale for many years. She enjoyed spending time with her family and playing bingo. She is survived by her daughters, Susan Niro and her husband Daniel of Milford, and Christine Mita and her husband, Stephan, of Holden; three grandchildren, Jennifer Niro of Tampa, FL, Jason Niro and his fiance’ Elizabeth Maynock of Foothill Ranch, CA and Grace Mita. She is also survived by two sisters, Rose Maloughney of Fitchburg and Germaine Byrd of Queensland, Australia, and many nieces and nephews. In addition to her husband and parents, she was predeceased by three brothers, Paul Landry, Fred Landry and Francis Landry, and four sisters, Cecile Lortie, Loretta Giourard, Florence Bosworth and Simone “Peg” Conforti. Funeral services will be private, and there will be no calling hours. Arrangements are under the direction of Consigli-Ruggerio Funeral Home in Milford. Contributions may be made in her memory to Friends of the Milford Senior Center, 60 North Bow Street, Milford, MA 01757.